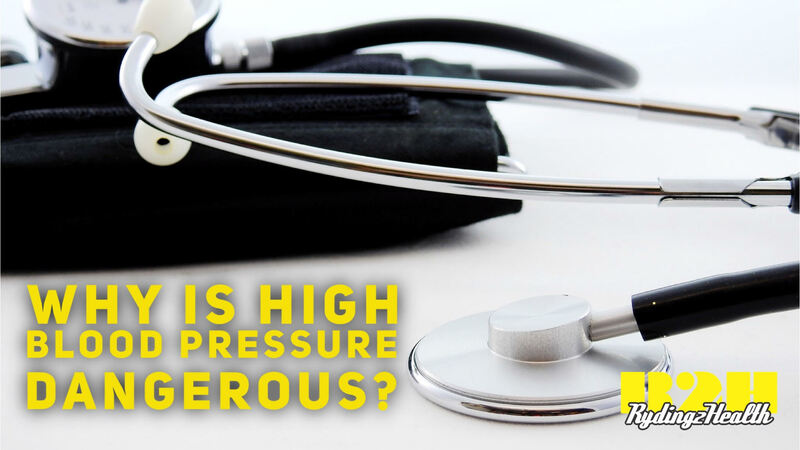 #24 Why is high blood pressure so dangerous? Here’s this week’s why: high blood pressure. It’s the single biggest and most common reason we have to stop a health and fitness check and refer to a doctor. It’s something Dr Tom mentioned too in his recent Invercargill seminar. A very long term client of mine said they recently went to the doctor and for the first time since they were a child almost, the doctor said their BP was normal and was thinking of taking them off their meds. I’m so happy for them! So, my follow up next week is how and why exercise helps to control and manage high blood pressure.